Meghan Markle's best friends have their say on the negative rumours concerning their friend. 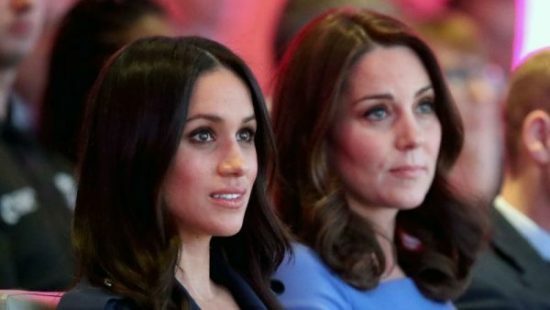 If you're a fan of the royal family or indeed a fan of Meghan Markle, you might be aware of the multiple rumours regarding a feud between the Duchess of Sussex and the Duchess of Cambridge, Kate Middleton. Meghan's half-sister Samantha has also been very outspoken about a rift between Meghan and their father, making some very harsh comments in recent times. However, five of Meghan's closest friends have now come together to have their say and 'speak the truth' about their best pal. 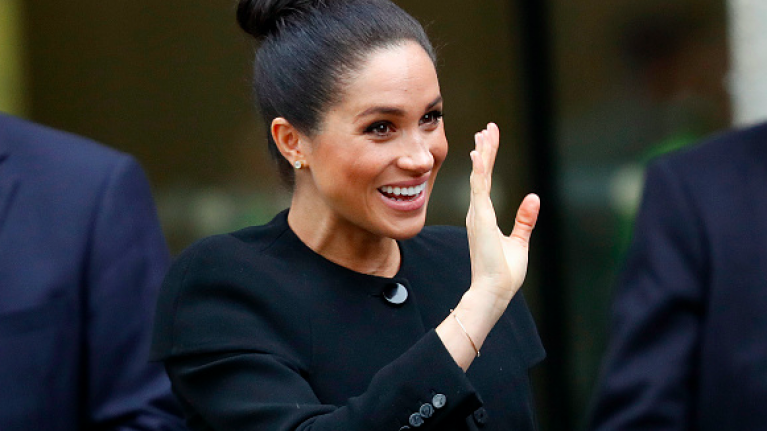 In an interview with PEOPLE, the women said they wanted to "speak the truth" about the former Suits actress who officially became a member of the royal family last May. 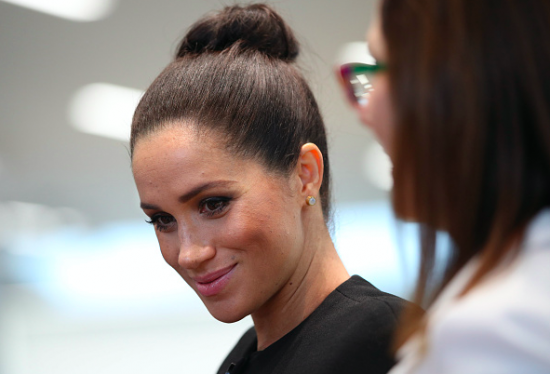 One of the women interviewed, a former co-star and a friend of Meghan's for many years, said that she worries about the effect the negative rumours are having. "We worry about what this is doing to her and the baby. It’s wrong to put anyone under this level of emotional trauma, let alone when they’re pregnant". According to the close-knit group, the rumours about Meghan and Kate are untrue and the so-called feud "never happened". Another friend said that Samantha hasn't been a part of Meghan's life for quite some time and that her father has not been in contact, despite reports to the contrary. "They have been made to appear as siblings who had this falling out, and that’s not the truth at all. They were not a part of her life". That clears that up so. These friends have been to the cottage that Meghan shares with Prince Harry and say that it is small but that Meghan has made it "cosy" and she makes homecooked meals every day. The mum-to-be clearly has a special group of girlfriends who are there to support her through a difficult time, here's to the sisterhood.